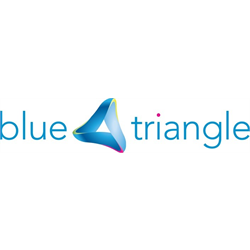 Are you looking for a new challenge and an opportunity to influence strategy? Established in 1977 ARK Housing Association Ltd provides 450 tenancies, and supports over 400 people through our dedicated and highly skilled workforce of 800+ staff. 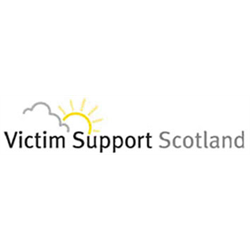 We operate in 12 Local Authority areas in the North and East of Scotland, and we also have services in The Western Isles. 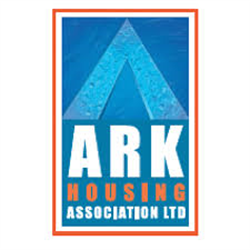 Although a housing association the majority of ARK’s activity relates to the provision of care and support for people with long term and enduring conditions such as learning disability, mental health issues, dementia and autism. Our aim is to ensure that those who use our services receive the very best support from ARK to enable them to live a good life. For further information see ARK’s website: arkha.org.uk. We currently have vacancies for Non Executive Board members at a very exciting time for ARK. 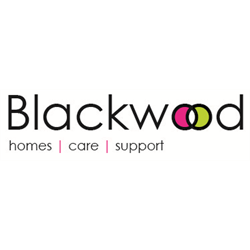 We are entering a period of new direction with the recent appointment of a new CEO alongside a new Chair Person on the voluntary board whose focus is positive engagement with the wider organisation. As a new Board Member you will play a key part in the formalisation of business strategy for the next 5-10 years. This will be clearly focussed upon delivery of high quality Housing and Care & Support services. We are looking for dynamic, forward thinking and enthusiastic people from a variety of backgrounds to contribute to ARK’s emerging future. We will provide tailored training and development and you will also work alongside a number of experienced Board Members who can share learning and experience. If you are interested in positively contributing to the voluntary sector and making a difference to peoples lives, please forward your CV and covering letter to Bobby Duffy, Chief Executive Officer at ARK Housing: Bobby.Duffy@arkha.org.uk. The closing date for applications is 8th March 2019 with interviews taking place in late March/early April.